a story of discovery, legend and passion. 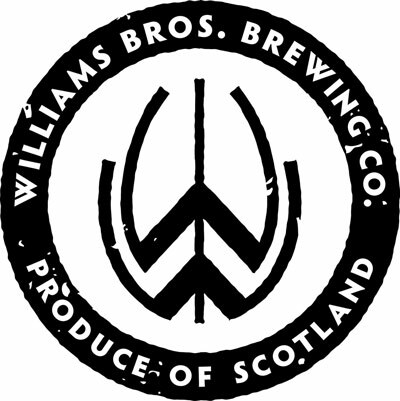 With an eclectic and prolific range of craft beers we are proud to have williams bros. available at the left bank. Their history is quite something, starting out from a homebrew shop in glasgow moving to alloa– the old brew capital of Scotland. Things began to turn for Williams bros. in 1988 when they had a visitor to the shop who held a translation of the recipe for ‘Leanne Fraoch’. The recipe had been handed down through the generations and she was keen to sample the historic brew with her family. She shared the recipe in exchange for the knowledge on how to brew the ale. From this simple exchange Williams bros. developed their ‘Fraoch’ Heather Ale using this ancient process, rumoured to date back to 2000 BC! 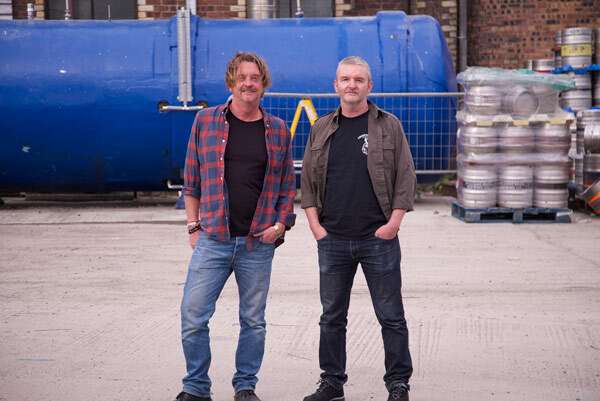 After a few years, the brothers worked on expanding their range of historic scottish brews. ‘Ebulum – Elderberry Black Ale’ A recipe introduced to Scottish Highlanders by Welsh druids.